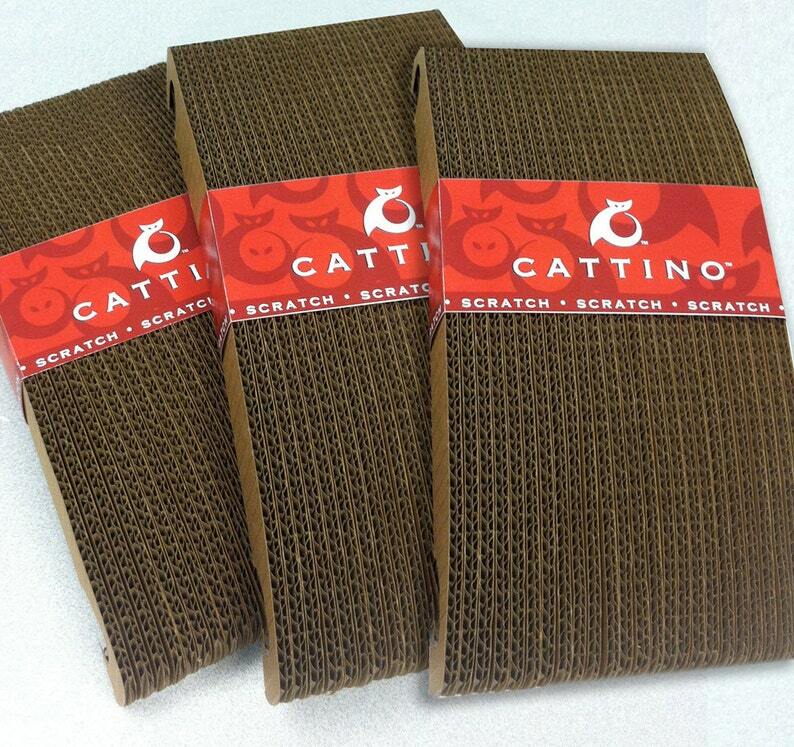 Replacement Scratchers for Cattino Grande scratching play set. 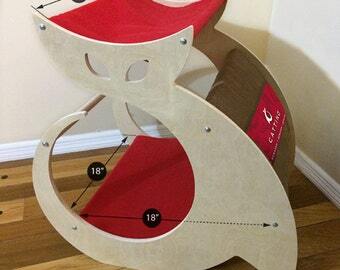 3piece scratching board that creates a 18" x 12" cardboard scratching surface that cats love to dig their claws into. Finally had to order a scratching post refill. My cats adore their Cattino. Thank you!! Cats enjoy their cattino and rattino.